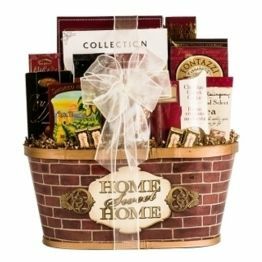 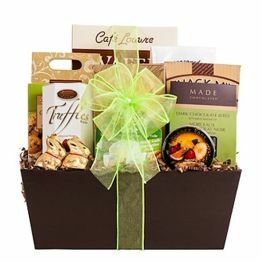 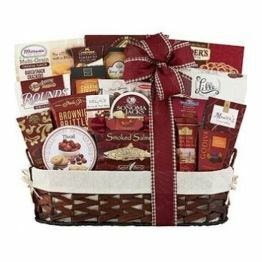 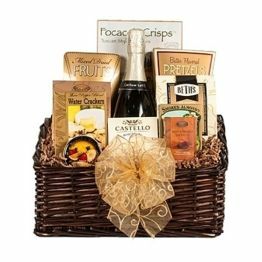 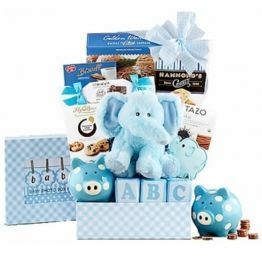 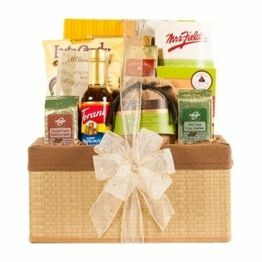 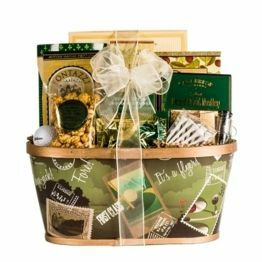 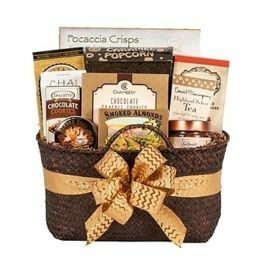 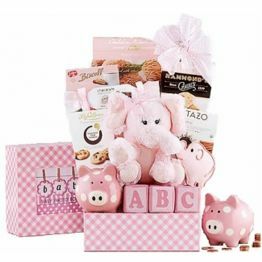 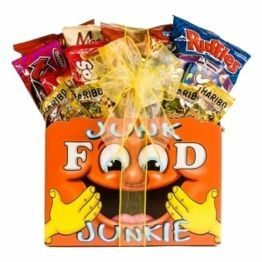 Or lovely Home Sweet Home gift basket is the perfect gift to nibble on move in day. 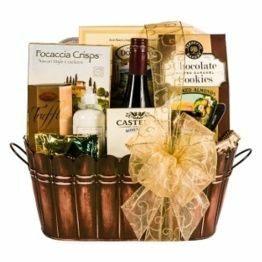 Say welcome to your new neighbours or thank you for the sale with this lovely keepsake basket. 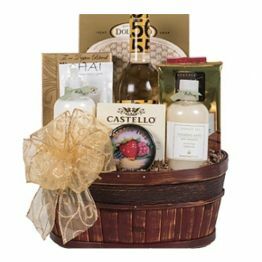 This hamper will earn you 136 Hamper Points. 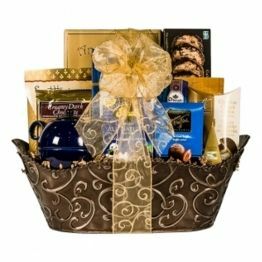 Godiva dark and milk chocolates, Ahmad English tea, Dolcetto tiramisu wafers, gourmet Columbian coffee, Salem cheddar cheese straws, Danish Tivoli cookies, cinnamon roasted mixed nuts and a Ghirardelli dark chocolate square.